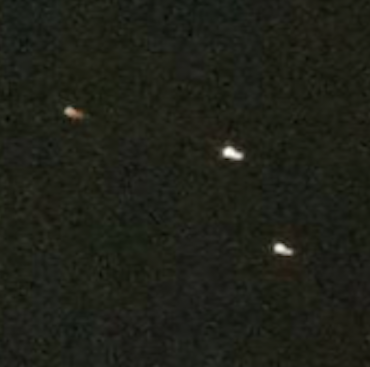 UFO SIGHTINGS DAILY: Glowing Fleet Of UFOs Over Vestavia, Alabama On April 5, 2014, UFO Sighting News. 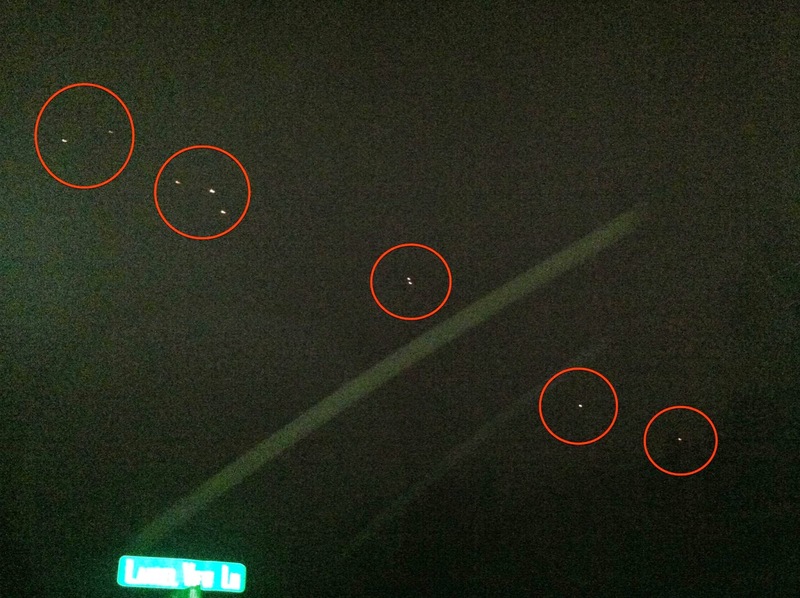 Glowing Fleet Of UFOs Over Vestavia, Alabama On April 5, 2014, UFO Sighting News. My sister called me and told me to hurry outside and see the dozens of lights in the sky. She joked that we were being invaded. I went outside my house and couldn't see anything. I live on top a mountain and it was cloudy/foggy. She was at my mother's house about 8-10 miles away. She pulled in driveway, got out of her car and noticed the lights immediately. Said they were moving fast and there were dozens at first. She sent me a pic to see if I could tell what they were. I have no clue.